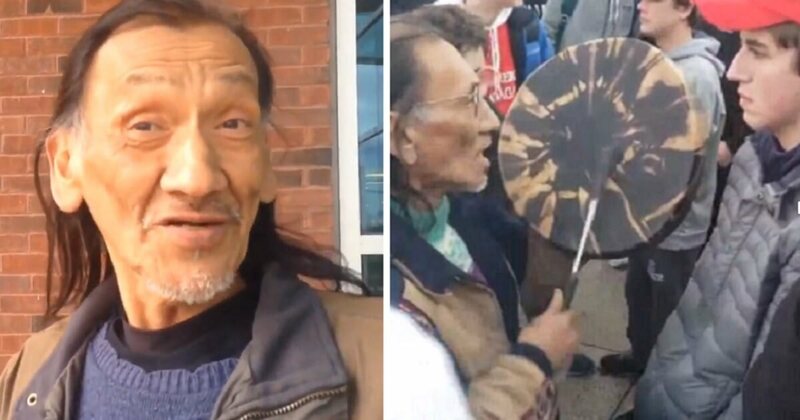 The Washington Post has had to issue yet another retraction after falsely claiming that far-left Native American activist Nathan Phillips served in the Vietnam War. He didn’t — but this lie was previously used to help raise money for a documentary about his life. “Correction: Earlier versions of this story incorrectly said that Native American activist Nathan Phillips fought in the Vietnam War. Phillips served in the U.S. Marines from 1972 to 1976 but was never deployed to Vietnam,” the update reads. This wasn’t the first time that Phillips has misrepresented his service. Another day — another fake news media lie.